These photographs are from my husband grandparents’ house, a blue Edwardian two-storey that still stands in Strathcona, Vancouver’s oldest residential neighbourhood. The house is less than a block away from our studio and very close to where we both live. 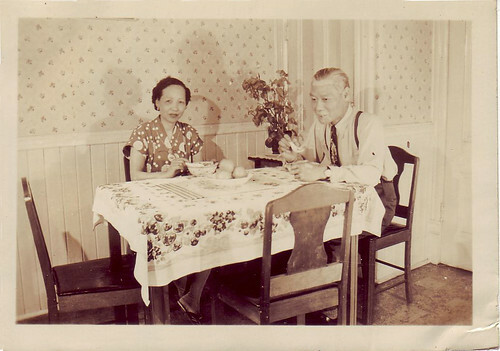 Strathcona was – and is – home to many of Vancouver’s early Chinese immigrants.